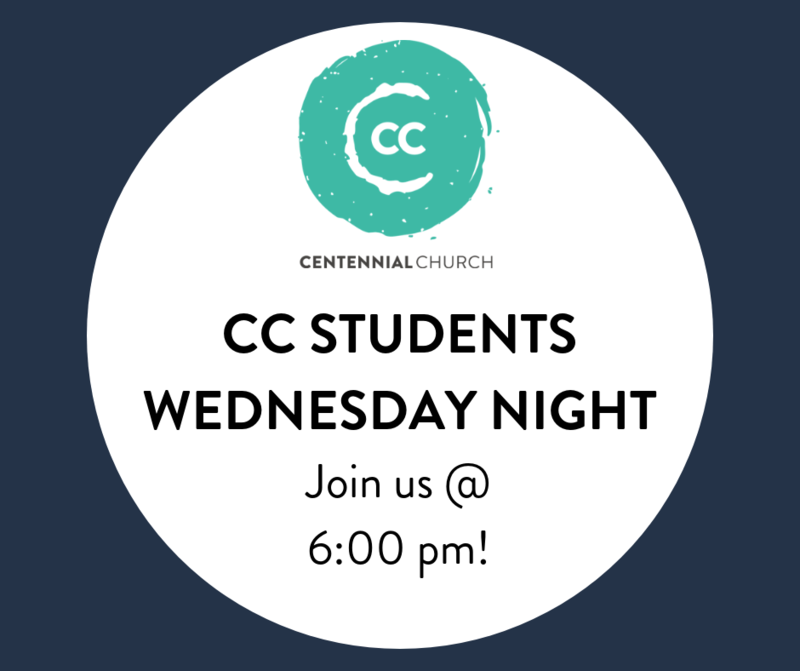 Students in 9th-12th grade are welcome to attend our weekly, high school community group on Wednesday nights from 6:00-8:00pm. We spend time enjoying a meal together, engaging in healthy competition through games and group activities, worshiping together, and growing in our faith through Bible study. We seek to serve our local community through service projects, as well as through mission trips both locally and nationwide. We seek to foster genuine relationships with our students, provide a firm foundation for students to build their faith upon, and to encourage a community of diversity.